Life has a sad, tragic aspect to it. We can't escape the pain and the suffering that attends loving each other. It's not quite accurate to say love is risky. To say love is risky is to suggest that you might actually be able to win the bet. You can't. It's more accurate to say love is costly. If you love, you'll suffer. It's not a risk, it's unavoidable. So what's our choice? 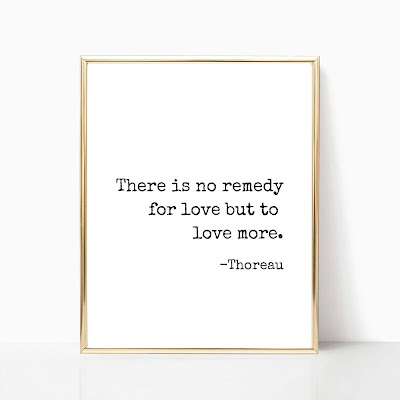 I think Thoreau has it exactly right. 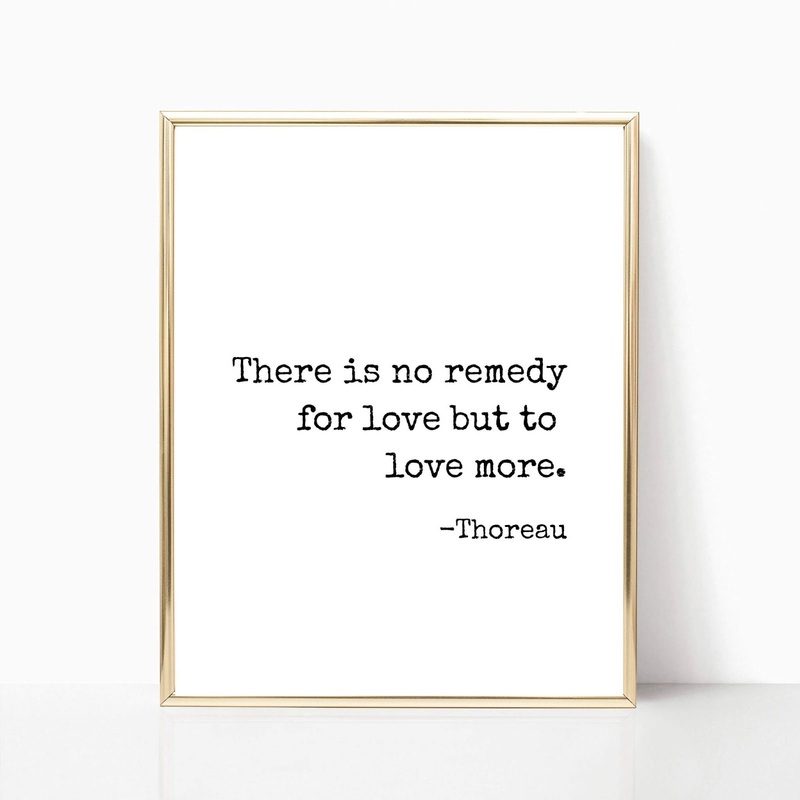 Love more. It hurts, and will always hurt, but it is the only answer.